I’m Amber Dixon, your next photographer. Amber is a newborn, child and family photographer located in Rogers, Arkansas. She started out in photography, like many photographers, after the birth of her first child in 2007. 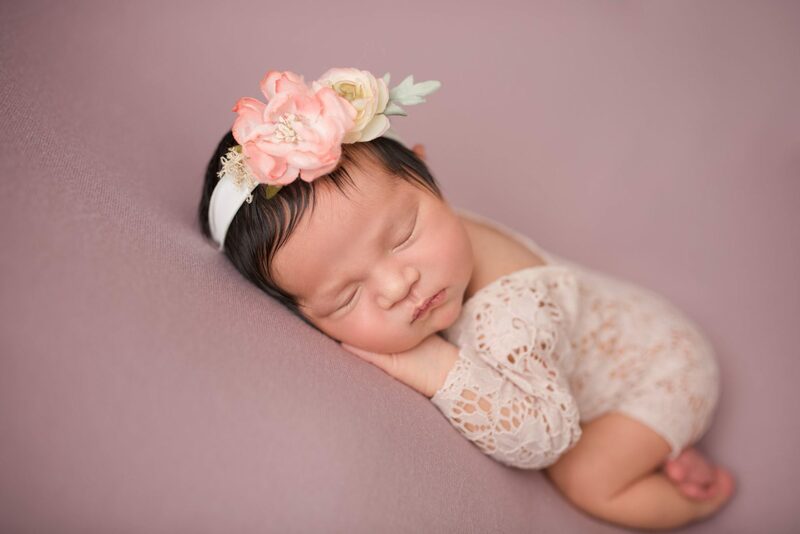 Known for her happy personality and extreme patience with children, she has quickly become one of the most sought after family and newborn photographers in her area. Amber credits her love of people and outgoing personality to her first career in nursing. This has helped her business grow the way it has. You guys sure do make it easy and fun to have family pictures taken, which is no small feat. Amber is so sweet and makes the kids feel so comfortable and relaxed that she gets the most natural expressions that I really want to capture. Those are the best photos we have ever had taken. I will treasure them forever!! Thank you so much.